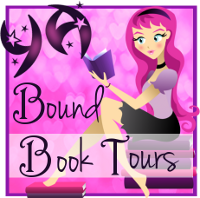 YA Bound Book Tours: Blog Tour Kick-Off: Fates Divided (Halven Rising #1) by Jules Barnard! 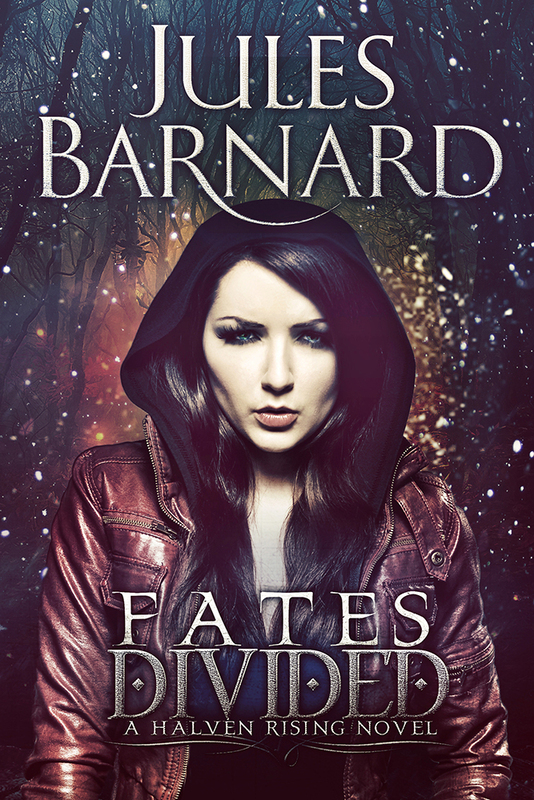 Blog Tour Kick-Off: Fates Divided (Halven Rising #1) by Jules Barnard! 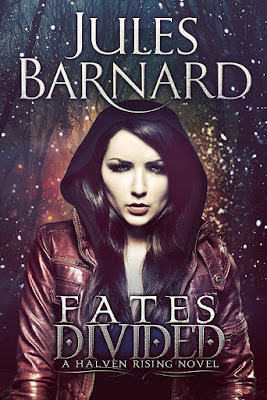 YA Bound Book Tours is organizing a Blog Tour for: Fates Divided (Halven Rising #1) by Jules Barnard. This tour will run from September 26th to 30th. Check out the tour schedule below. A RITA-nominated author, Jules Barnard began her publishing career in 2014 with Deep Blue, the first book in the contemporary Blue Series, hitting bestseller lists on Amazon, iBooks, and All Romance. 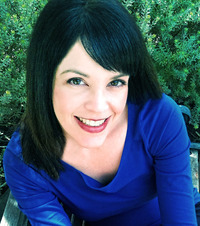 In 2015, she launched Fates Divided, the first of a romantic fantasy series Library Journal calls “…an exciting new fantasy adventure.” Whether she’s writing about beautiful Lake Tahoe, or a Fae world embedded in a college campus, Jules spins suspenseful stories filled with realistic characters who have heart and humor.